Small Manufacturing Company – Utah company with 80 employees was on the verge of abandoning it’s fully insured group health plan due to repeated annual increases. The adoption of The Open Solution™ has allowed the company to offer high quality health insurance coverage and retain employees. Retirement Community – Care center with multiple locations insuring 350 employees already using a partially self-funded arrangement. 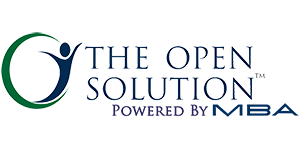 By applying the The Open Solution™ model the company has enjoyed an additional 15% savings. Home Furnishings Company – Experienced a 40% savings the first year after implementing new plan ($2.5M reduction on previous $6M expense). With 180 stores in five states, the company’s 1,800 employees are free of PPO network restrictions. Eliminating the burden of assembling a multi-state network has greatly simplified the health insurance plan and reduced costs. 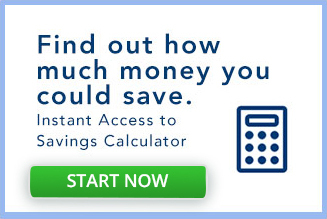 The Open Solution™ savings example: Reduced $140K hospital bill to $12K – a savings of more than 90%. Multi-State Consumer Finance Company – The plan was adopted over the objection of the insurance broker who was skeptical of The Open Solution’s™ approach to claims pricing. 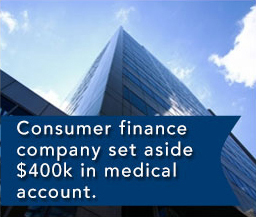 Since then the company has been able to set aside more than $1,090,000 in their medical account during the first two years on the plan, which would not have been possible previously. The broker is now a believer! Wyoming Oilfield Services Company – A startup company was able to plan a “premium vacation” in order to temporarily redirect its cash flow to finance additional equipment purchases. Midwest Municipality – Indiana city was able to increase its credit rating and reduce its borrowing costs after credit rating company calculated the substantial savings expected by adopting The Open Solution™. Utah Call Center – Insuring nearly 100 employees the company switched to The Open Solution™ from a fully insured plan. 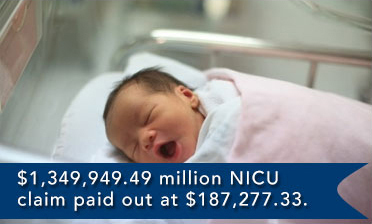 Medical cost savings are exceeding 25%. Large Western Tribe – The tribe has many members who suffer from severe diabetes and require regular dialysis. 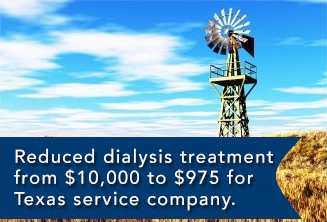 The Open Solution™ Plan has successfully reduced dialysis treatments costs by 80%, with savings totaling millions of dollars. City In Texas – Public entity with 540 employees and retirees (some union) has been using The Open Solution™ model for four years. Only one legal action against plan by hospital which was successfully defended. 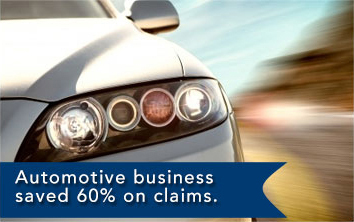 They have experienced significant savings over the previous old style way of insuring.